commented on "Keys2drive is an Australian Government-funded program that is providing learner drivers and their parents/supervisors a free driving ..."
Keys2drive is an Australian Government-funded program that is providing learner drivers and their parents/supervisors a free driving lesson with a keys2drive accredited professional driving instructor. Get your free lesson now!. 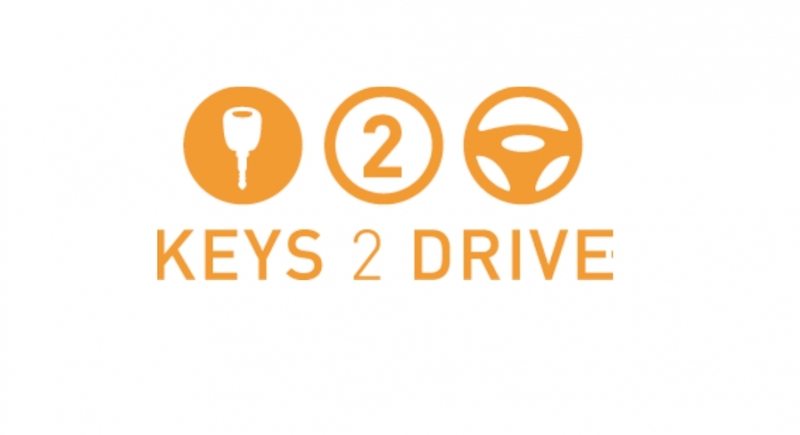 Log onto http://www.keys2drive.com.au/ to get your free lesson and then simply give me a call. How easy is that.